(RxWiki News) The cords of window blinds may pose serious risks to children's health and safety, according to a new study. This study found that nearly 17,000 children younger than 6 were sent to the emergency room because of incidents involving window blinds between 1990 and 2015. The researchers behind this study found that most of the injured children were released from the hospital after treatment, but they noted that some died from strangulation caused by window blind cords. "There is a misperception that if we just watch our kids carefully, they will be safe," said senior study author Dr. Gary Smith, of the Center for Injury Research and Policy at Nationwide Children's Hospital, in a press release. "But even the best parent in the world cannot watch their child every second of every day. A curious child can quickly get entangled in a window blind cord. This can lead to strangulation within minutes, and the parent may not hear a thing because the child often can't make a sound while this is happening." Most of the injuries this study identified occurred in a period of less than 10 minutes when parents left their children alone. The risk of injury appeared to peak between ages 1 and 4. If possible, replace corded window blinds with cordless blinds or other window coverings that do not involve cords. Use manufacturer-provided retrofit kits to reduce cord hazards. The researchers noted that this option is less safe than replacing corded window blinds altogether. 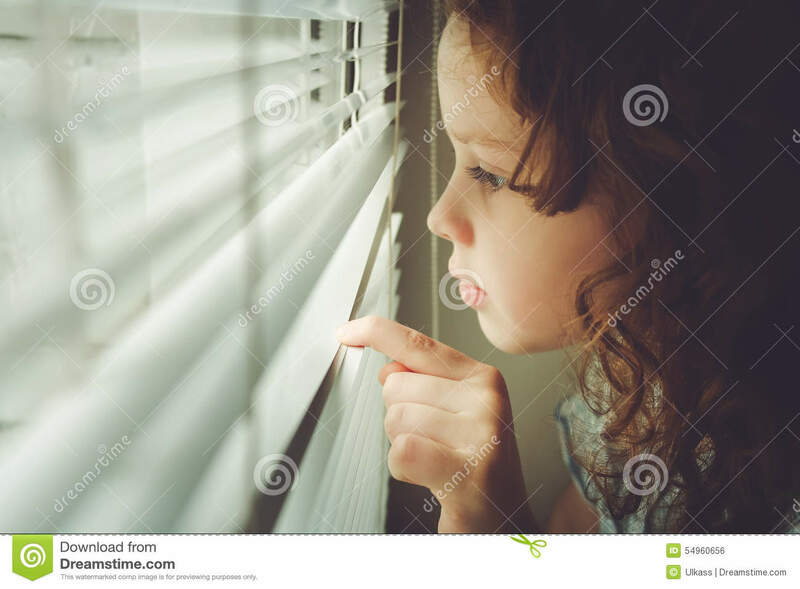 Move furniture away from windows to prevent children from reaching blinds. 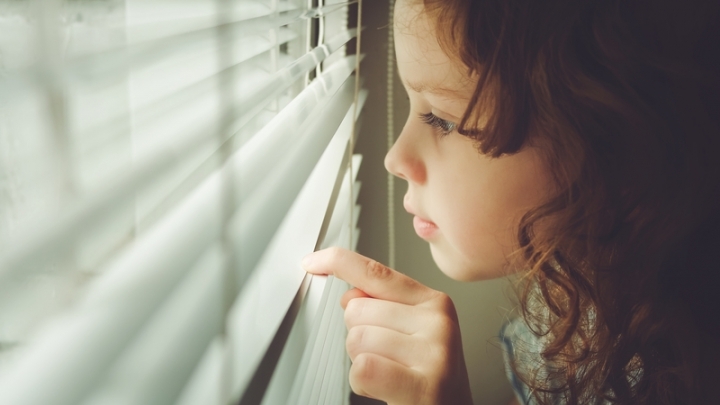 Talk to family members your child spends time with about window blind risks so they know how to keep your child safe. Ask your health care provider about how to keep your child safe from hidden hazards in the home. This study was published in the journal Pediatrics. The Ohio State University College of Medicine funded one of the study authors. These researchers disclosed no potential conflicts of interest.